Want to prank, confuse, or talk to your cat? There’s an awesome App for that. 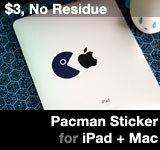 For iPhone and iPad. Most entertaining instrument ever. 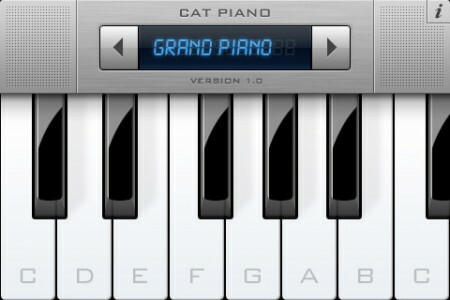 Cat Piano for iPhone & iPad [itunes link] is a piano of cat meows that drives felines and non-lolcat-initiated wild. Here’s a hilarious feline reaction to Cat Piano. The cat talks back! Best App Ever? 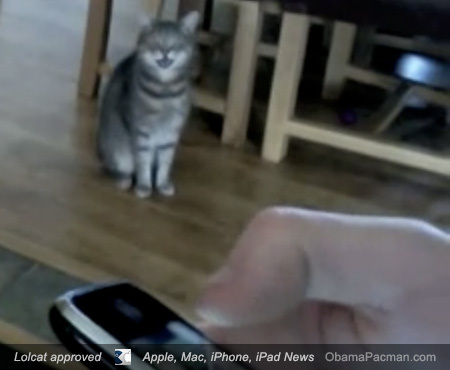 Turn a boring cat into a talking lolcat. It even has a grand piano mode. And yes, the keyboard has multi-touch polyphonic chords that plays sounds simultaneously! Multi-Instrument New Soul iPad iPhone Mashup! This entry was posted on Saturday, April 17th, 2010 at 5:51 pm	and is filed under iPad, iPhone Apps. You can follow any responses to this entry through the RSS 2.0 feed.